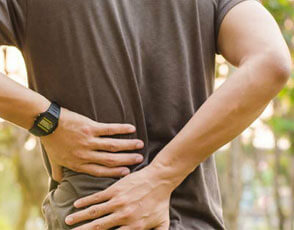 There are a number of disc-related injuries that can occur, including herniation, protrusion, wedging, and more. These problems may be the result of a slip and fall, improper technique while lifting a heavy object, or even a car accident. 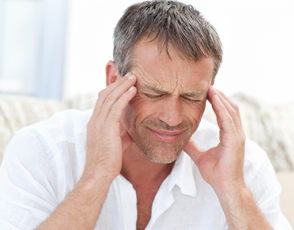 Sometimes, however, it may seem like you did nothing at all to cause the sudden pain that you are experiencing. 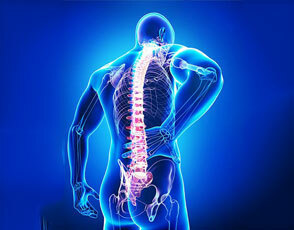 In many of these cases, the pain is symptomatic of many years of spinal stress accumulation. Disc problems are not a symptom of aging, but can rather be a symptom of many years of accumulated neglect. Contact us today. We can help you prevent disc degeneration so you can enjoy a long, healthy and pain-free life.